Blog post article? Check. Facebook post? Check. Schedule Tweets? Check. Pinterest pin? Check. Instagram post? Check. 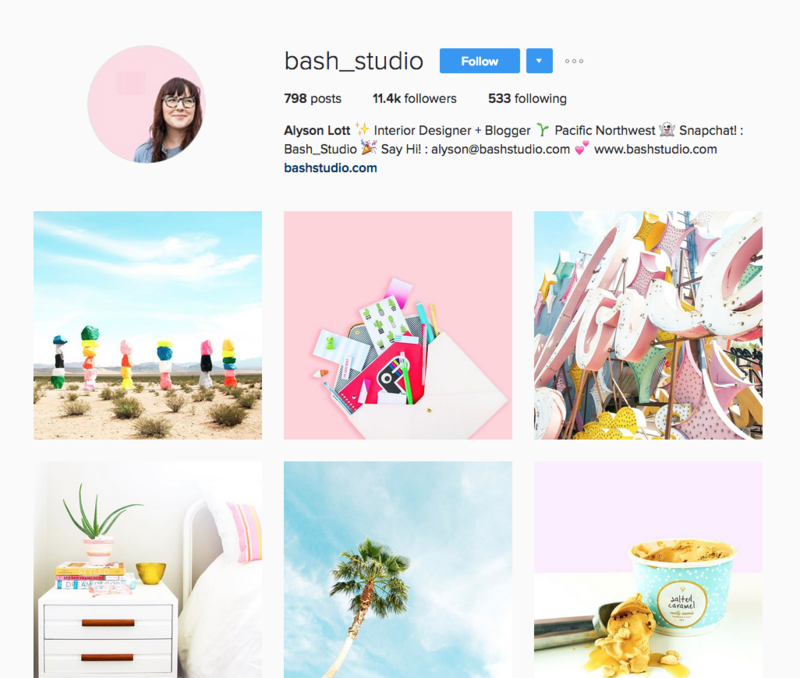 But, how much attention do you actually pay to your Instagram grid? Do you have a defined strategy? Let’s deep-dive into this. If you are actually scratching your head with this term, let me tell you that you are not alone. A great amount of people have no idea what this means, although they interact with it several times per week. 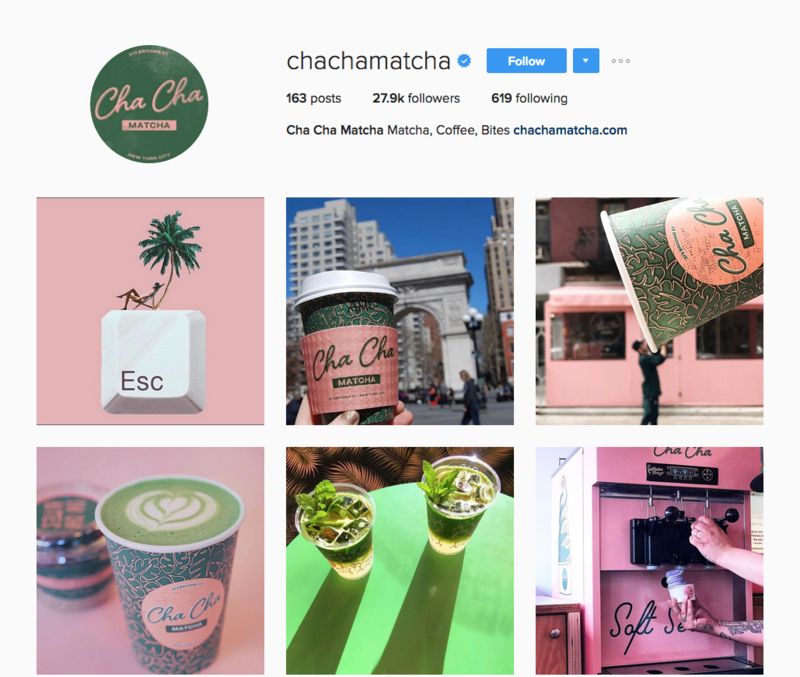 Your Instagram grid accounts for the first 6 photos that appear on your Instagram profile. Fascinating, huh? 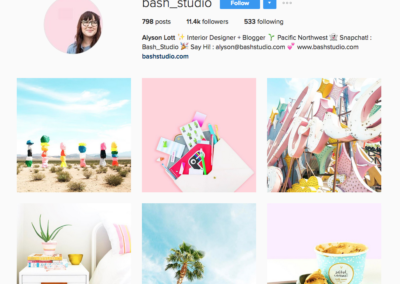 How often do you post on Instagram? 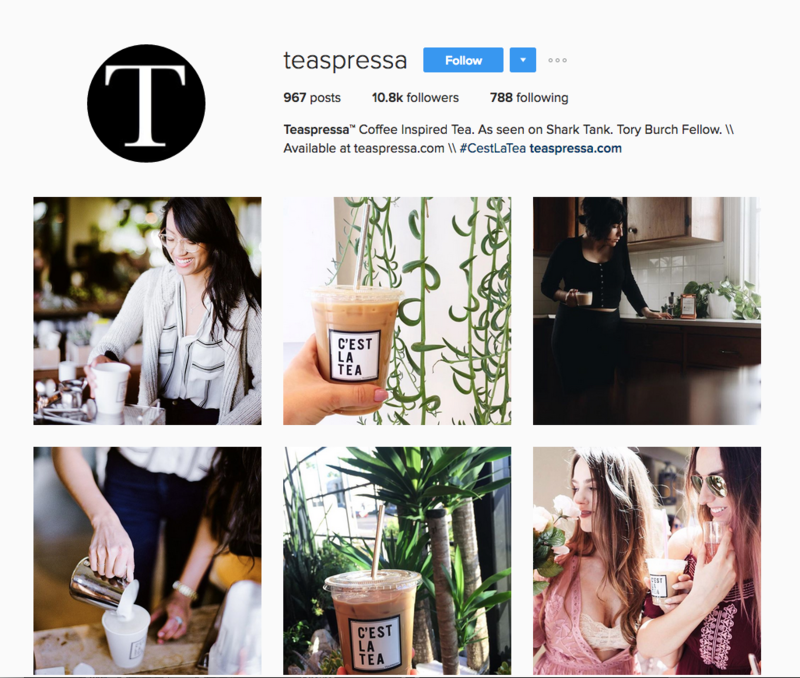 Have you determined the type of content that goes into your Instagram account? 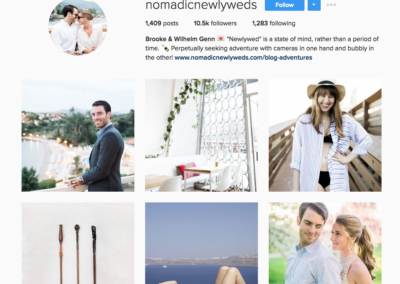 Would you like to increase your following by double in a few months? 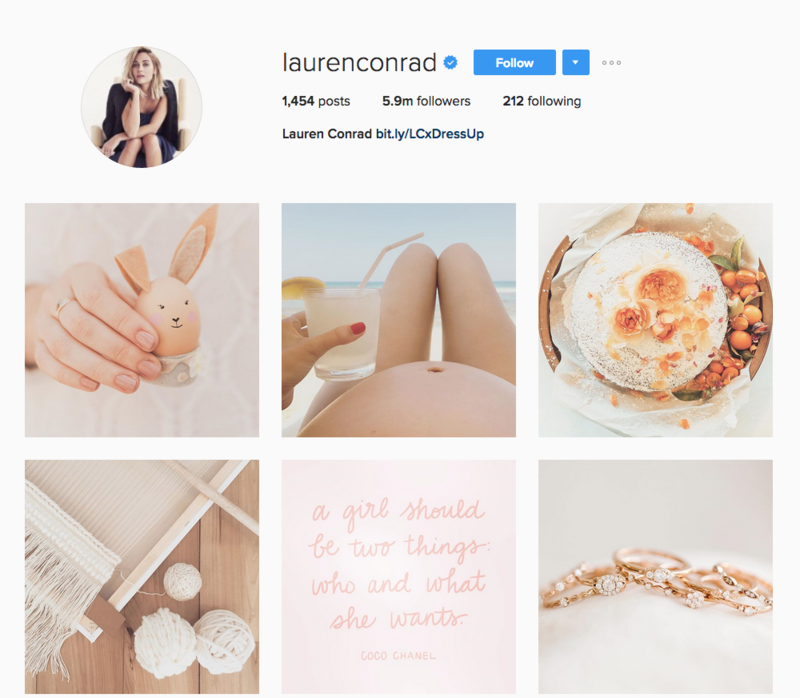 – Well, I can’t really guarantee that; however i can assure you that a well-thought out Instagram grid could be beneficial. 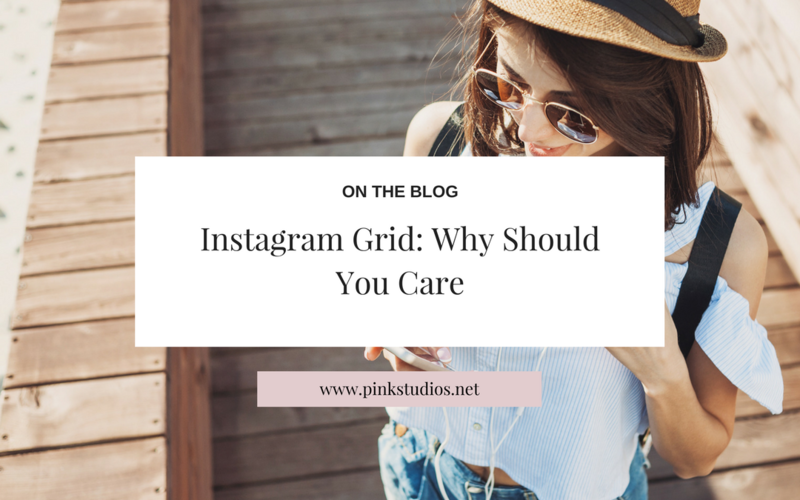 So, you ask: “Why are you talking so much about the Instagram grid and why should I care?” Look at your Instagram grid as your business card, credentials presentation or your own outdoor billboard. It is people’s first impression about you and you need to make it spectacular! 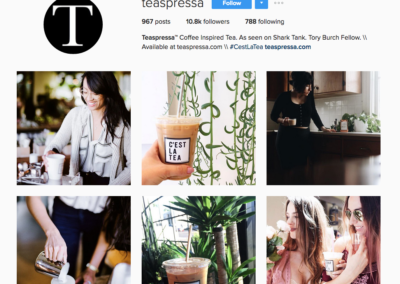 With 500 million monthly active users and counting, Instagram users have proven their love and loyalty for this platform and they don’t seem to be going anywhere. With more and more users joining this platform per day, the competition gets tougher and tougher. 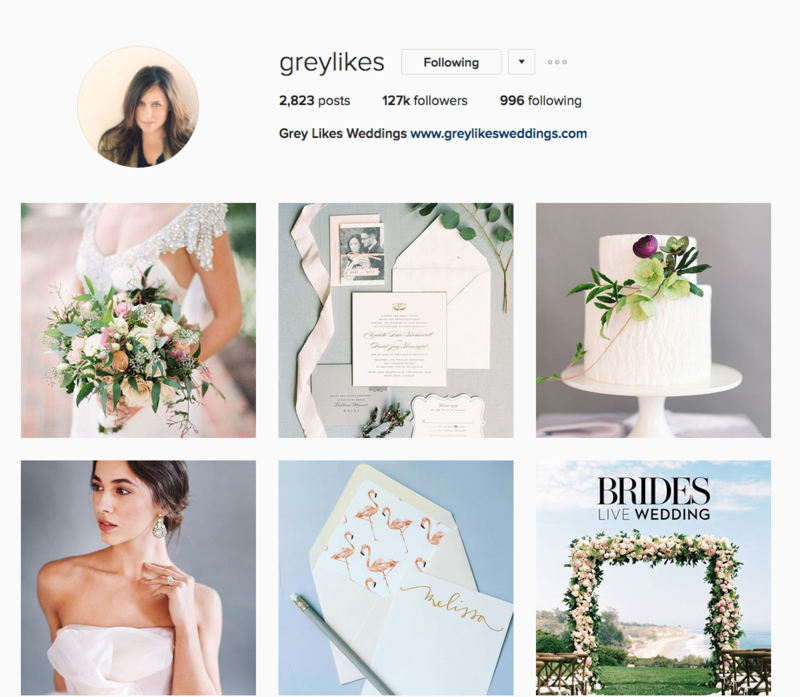 So let’s talk about how to improve your Instagram grid. Relax: being on top of all of your social media plus taking care of your business can be stressful at times; hire a professional if you are feeling like it is taking away from the real important things towards your success. 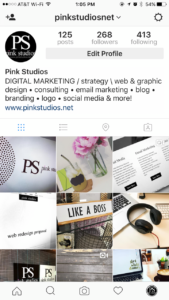 Plan: social media is all about being spontaneous, however if you plan ahead your posts and content, you’ll have enough time to put together your graphics and make sure they are on point. 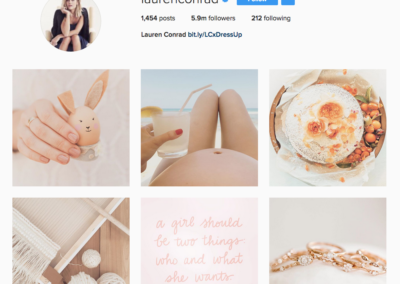 Pick: pick a filter or color scheme and stick to it. There are various applications that you can use and will ease this process. 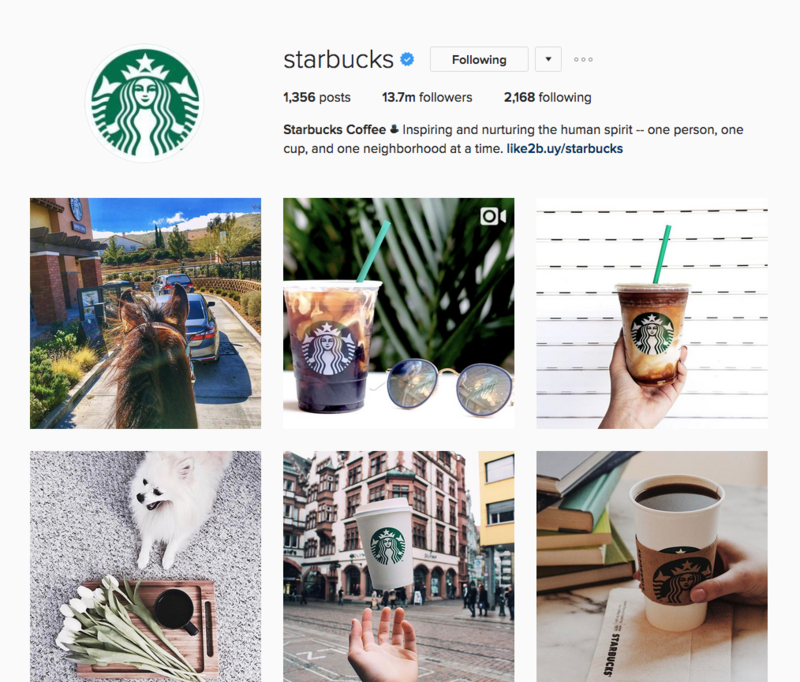 Inspiration: with over 500 millions monthly users, we’re sure you can find inspiration on some other accounts. hey, we’re not telling you to go copy them, but finding inspiration sources is always a great start! 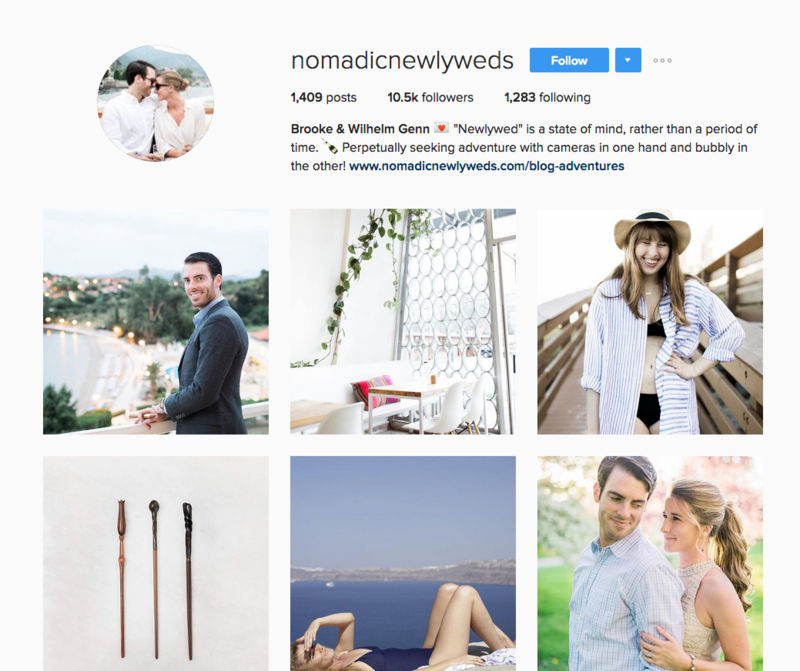 We’ve put together a quick list of some of our current favorite grids. 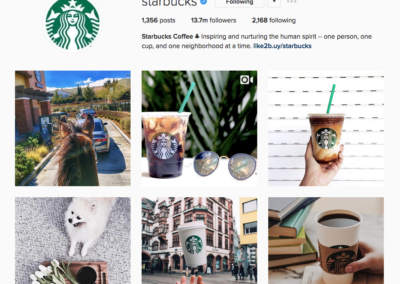 Interested in knowing who’s got the most followers on Instagram? Click here to check it out. 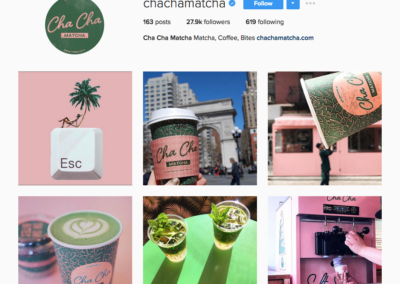 80% of all Instagram users come from countries outside of the United States. 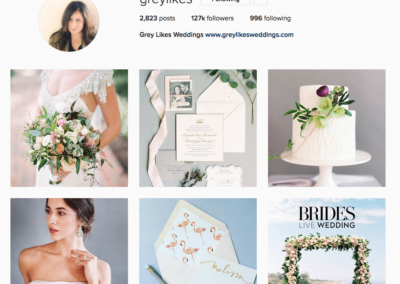 According to SimplyMeasured, posts with at least one hashtag average 12.6 percent more engagement. 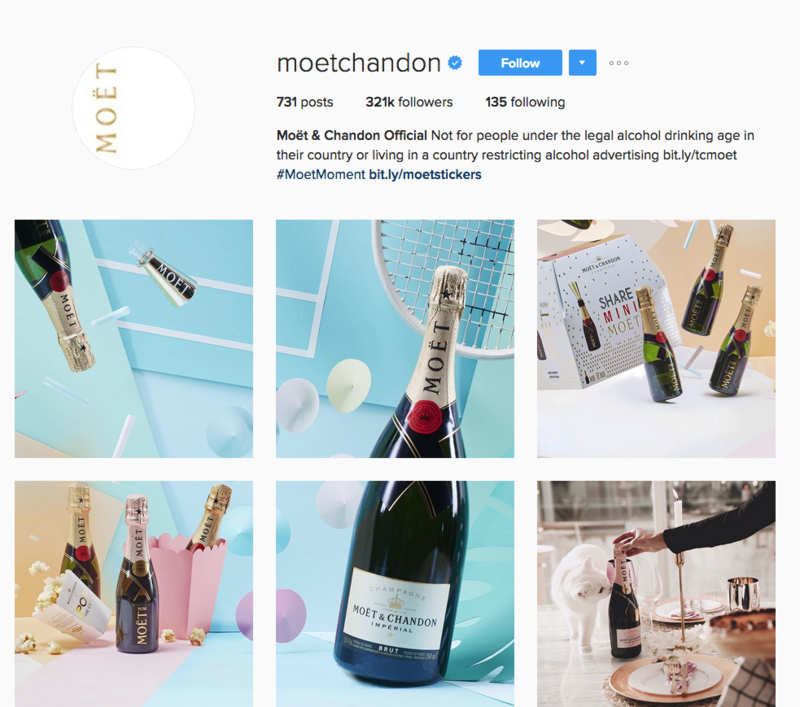 On January, Instagram announced that it hit the 500,000 advertisers milestone. 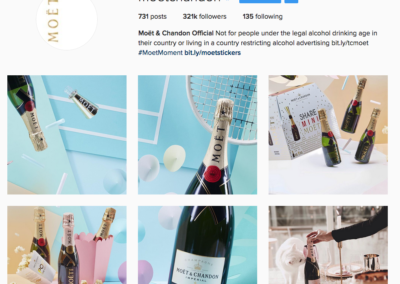 Check out some awesome hashtags you could be using, thanks to Hootsuite. 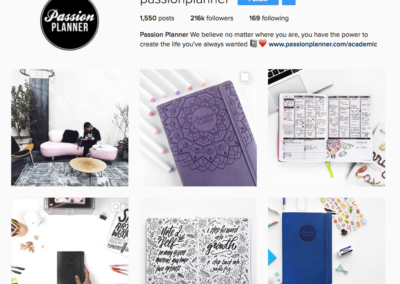 Know other Instagram accounts that are a great inspiration source? Feel free to comment below and we’ll check it out and include it.